Non-members tickets will go on sale from Monday, 13 August. Highgate West Cemetery is one of the most highly regarded Victorian cemeteries in the world. Now overgrown after years of neglect when closed in the 60s, the sinuous paths meander through atmospheric gothic tombs and impressive family vaults and graves. 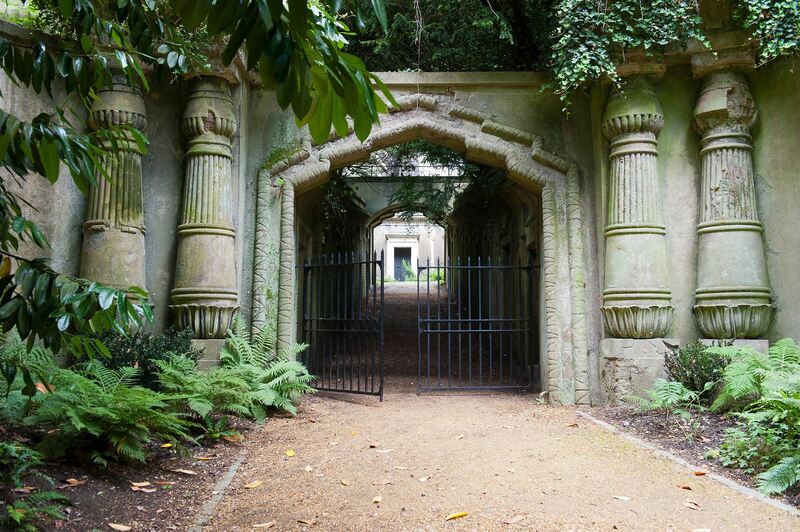 Highgate is still an active cemetery, so mixes heritage (there are over 100 listed monuments), nature conservation and social history (some of the most famous ‘popular’ Victorians are buried there), with contemporary graves, although very few of those are shown on the tour. The East cemetery, which is not as dramatic, has many of the contemporary well-known graves, along with George Eliot and Karl Marx.